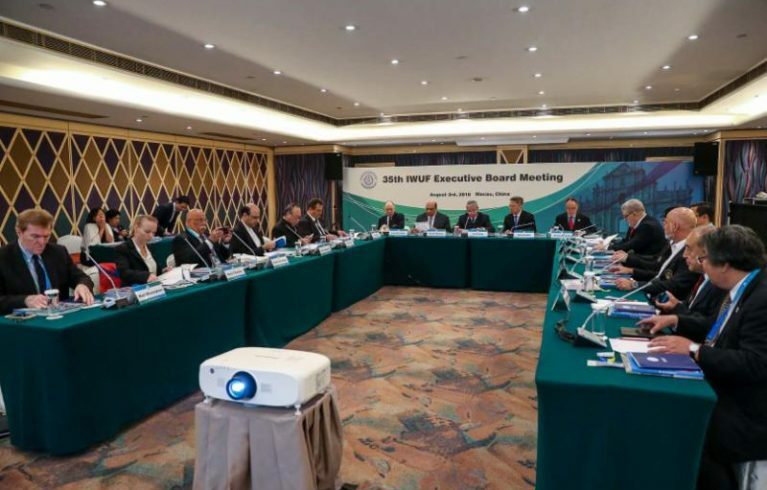 The following is an update to members on several key decisions that were made about the technical and marketing procedures of the IWUF during the 35th IWUF Executive Board Meeting held August 3, 2018 in Macau, China. 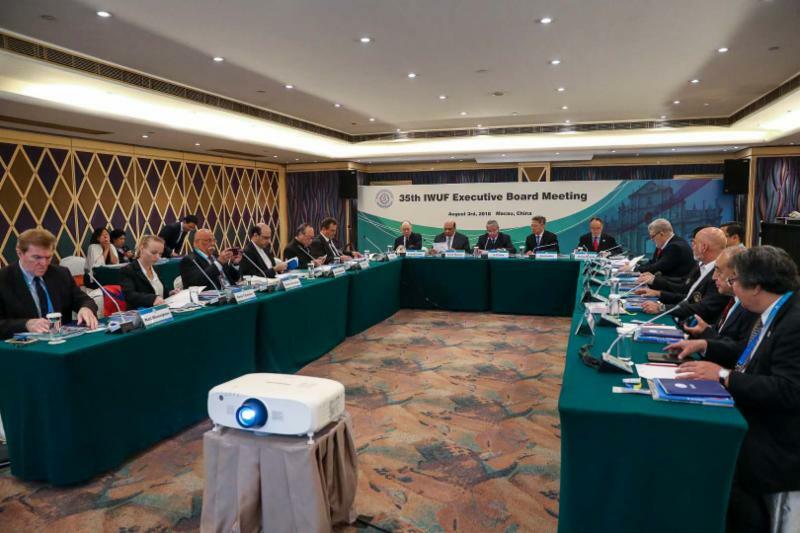 Several proposals were made and voted on to make technical and structural improvements as part of a continued effort to modernize and standardize the sport of wushu. Decisions made by the IWUF Executive Board during the 35th IWUF EB Meeting Macau 2018 include the following Wushu Taolu Competition rules changes. This entails removing Article 28.1.5 from the Wushu Taolu Competition Rules. Should a judge’s evaluation and scoring input be found to be obviously incorrect or erroneous, the head judge shall notify the chief referee of such and following the chief referee’s approval the head judge shall correct the error before displaying the athlete’s final score. The above article is removed. This entails changing Article 2.3.2 in the Wushu Taolu Competition Rules. 2.3.2 Organize and implement judges working groups. III) Increasing the Number of B Group Judges from 3 to 5 – to increase the objectivity in scoring. This entails changing all relevant components of Article 1 and related content in the Wushu Taolu Competition Rules. Establishing a new and separate Judges Committee responsible for all judge training, educational materials development, evaluations, certification, appointment for events, evaluation of performance, data keeping, and overall monitoring and management. This Committee shall be an independent committee, and shall be establish prior to and with aim of taking effect during the 2019 15th WWC in Shanghai. The Jury of Appeals shall be independent with members appointed by the IWUF President and/or EB. It was decided that the IWUF adopt the IOC method of establishing age range guidelines for its junior athletes, which would mean that athlete eligibility is based on whether their birthdate falls in the range from January 1st to December 31st during the relevant year. Our current regulations establish January 1st as the cutoff date, excluding many athletes who would otherwise be eligible. This will encourage the creative and artistic growth of our athletes and coaches reflected in choreographed routines, resulting in more visually spectacular and accessible performances, improving the Championships as a spectator event. The above changes should be implemented in 2019. 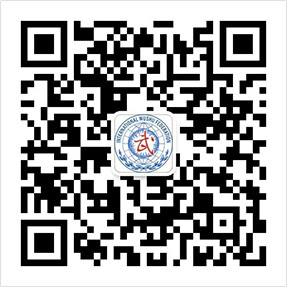 The IWUF will engage the The International Wushu Co., Ltd. (IWC) to develop and manage the IWUF sponsorship programs, provide consulting and supporting services for wushu competitions, events and promotions, develop and manage the IWUF licensed products, manage sponsorship and cooperation contracts, and ensure that services committed are delivered accordingly.